Amazon has added almost 90 new titles to its library this month, all free for unlimited streaming to Amazon Prime members. Almost a dozen of the newly added programs are TV series content, with the rest either feature films or specials. Let’s take a look at our suggested titles for the month, most of which were added on April 1. There are so many new movies to check out on Amazon, but here are a few of our select picks from the new additions: 2-time Oscar-winning drama Mystic River (2003) was directed by Clint Eastwood and stars Sean Penn, Tim Robbins, and Kevin Bacon; Gus Van Sant’s drama Drugstore Cowboy (1989) is a bit of a cult favorite starring Matt Dillon and Kelly Lynch; and, the 2-time Oscar winner Philadelphia starring Tom Hanks and Denzel Washington all get added on April 1st. 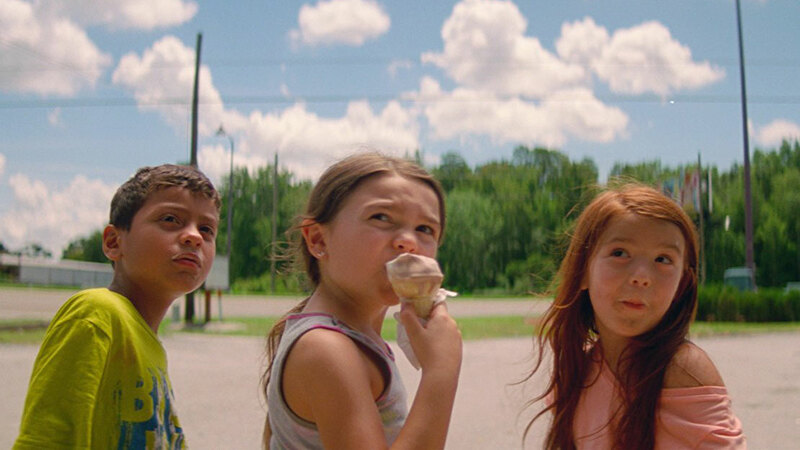 You should also check out the documentary Standing In The Shadows of Motown (2002), Oscar-nominated Steel Magnolias (1989), The King Of Comedy (1982) starring Robert De Niro and Jerry Lewis, and 2017’s Oscar-nominated The Florida Project (premiering on April 6th). In television and episodic series, five seasons of Merlin were added on April 1st, and you can also look forward to Season 2 of The Missing (April 18), Season 3 of Red Rock (April 23) and Season 5 of Vikings (April 24).